First, happy new year to everyone and thank you for your continued support! Looking back at 2018, we were able to deliver substantial milestones for our project including the creation of FLP, the development of the FLP wallet, the development of the FLP conversion utility and the acceptance of FLP for transactions within the Gameflip marketplace. Moving forward into 2019, we will focus on the key milestones of developing our publishing platform, extending the platform (SDK) to allow game publishers to directly integrate into the Gameflip marketplace and creating a meaningful case study for SDK integration (substantial new revenue stream for game publishers). To find out more about the FLP product roadmap, please visit https://gameflip.com/flp. Below are more details regarding our achievements in December of 2018. After our first full month of the Gameflip Gigs beta, we have now enrolled hundreds of Gig sellers across the games of Fortnite, Rocket League, CS:GO and League of Legends. Our beta is showing early promise with thousands of Gigs purchased from hundreds of buyers. The next steps are for us to continue to develop additional features for Gig sellers and to allow Gigs to be transacted using FLP once we are out of the beta. Gameflip Gigs beta is available at Gameflip.com and on both the iOS and Android apps. To learn more about Gameflip Gigs, visit gameflip.com/gigs. To see all gigs available for purchase, visit the Gigs section. Great news, we have now officially licensed our first game for self-publishing! 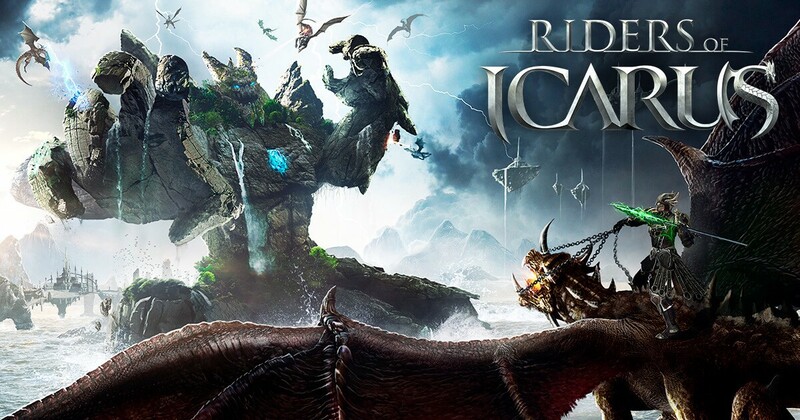 The game is Riders of Icarus, a top global MMORPG and we’ve completed our agreement to publish it in both the Spanish and Portuguese languages for Latin America. Watch the Riders of Icarus gameplay trailer. Riders of Icarus is a free-to-play action-adventure MMORPG featuring thrilling aerial combat and a majestic ever-expanding world, along with a unique beast taming system that allows players to tame hundreds of creatures from ferocious bears to fire-breathing dragons and turn them into combat-enabled mounts. Our plan is to start the closed beta in Q1, commercialize the game in Q2 and build and integrate the SDK in Q3/Q4. We’re very excited to start this publishing initiative as it is a necessary step for our SDK development, integration and case study. 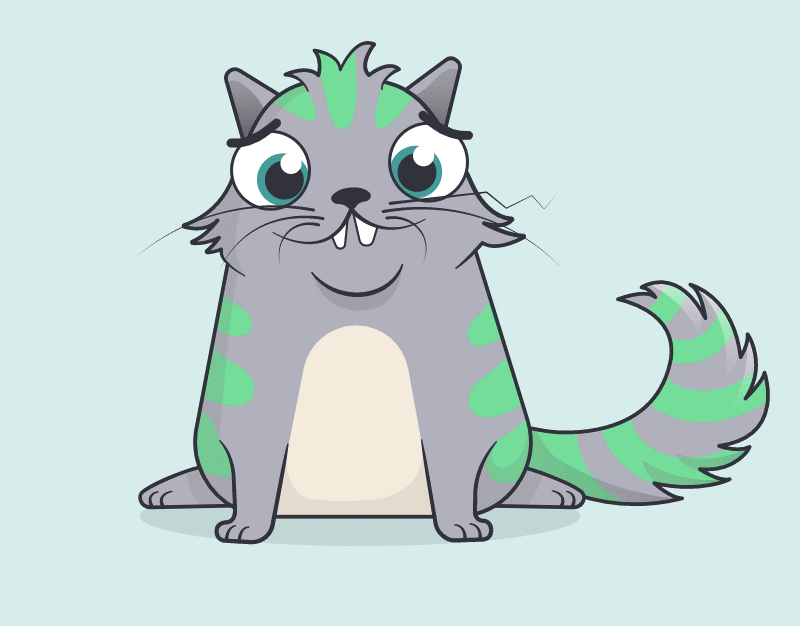 We’ve officially launched support for transactions of CrytoKitties within the Gameflip marketplace! Over the next month, we’ll be recruiting sellers and running promotions with the goal of increasing liquidity of these digital assets. Given our continued commitment to increasing the utilization of FLP in our Gameflip marketplace, we will run a cashback promotion for all community members who make a purchase using FLP. From January 14th until the 31st, we’ll reward buyers with 10% FLP back from all purchases made with FLP on Gameflip. For more information about the giveaway, follow @Gameflip on Twitter and stay tuned. Starting in 2019, we will send out quarterly updates in April, July, and October along with ad-hoc updates in between. We believe this is the most efficient means for our team to continue to deliver upon our roadmap. For important project related questions, please feel free to ping us on our Telegram channel. To get notifications on the latest news and developments of FLP, follow this Medium blog or join us on Twitter or Telegram.